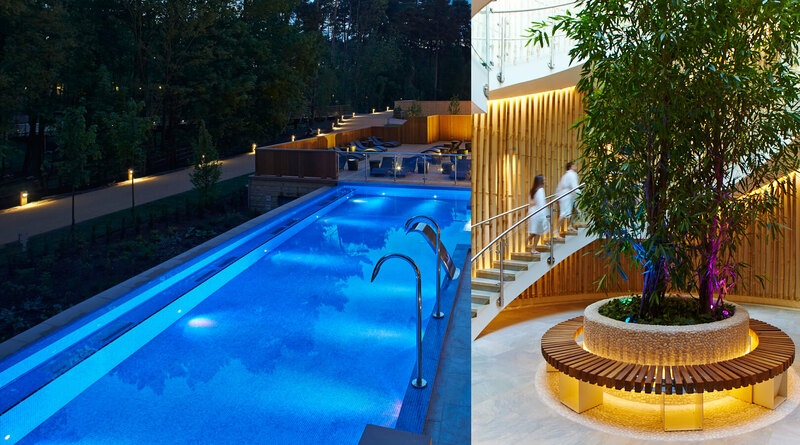 Sparcstudio worked closely with Center Parcs and their consultant team to create the exciting and innovative 7,200sqm Aqua Sana Spa & World of Spa at Center Parcs, Woburn Forest located over 3 floors. Sparcstudio undertook some highly complex space planning to create a flowing and inspiring guest journey, for a diverse range of user groups. 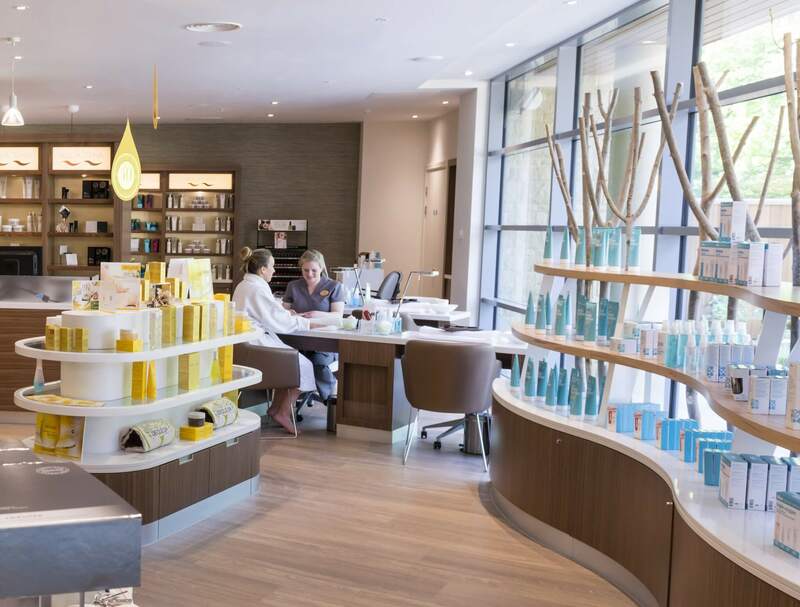 The journey begins in the Forest inspired reception and Spa boutique space with bespoke designed, organic displays offering a comprehensive range of spa products. Guest can enjoy express treatments in the Spa boutique or more indulgent Spa treatments in the first floor Spa treatment suite and garden lounges which are designed for quiet contemplation, relaxation and sleep. 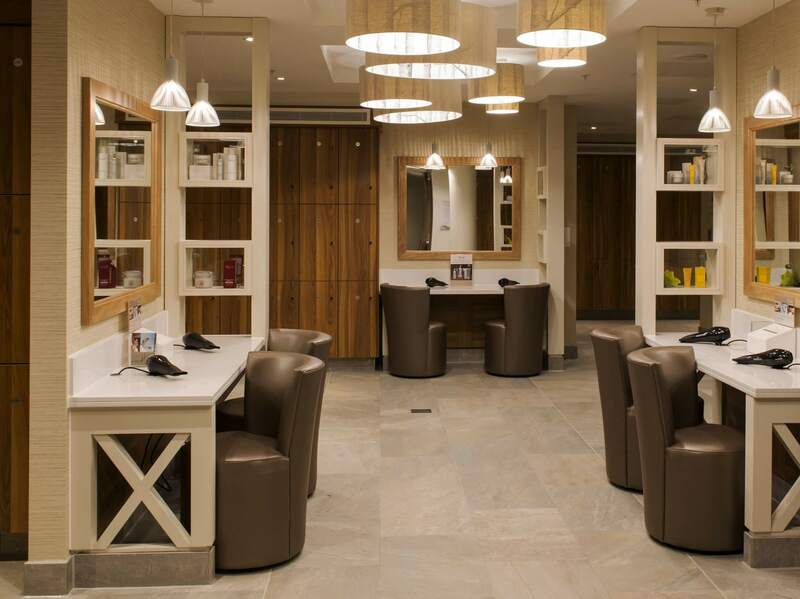 Dressing rooms are finished in rich wood veneers, soft green and warm golden wallpapers and natural stone colours; all intended to put spa guest at ease. Aqua Sana also has its own dedicated spa café which is for the exclusive use of Spa guests. Vitale Café has a natural, light and spacious feel with a large terraced area overlooking the lake and forest. 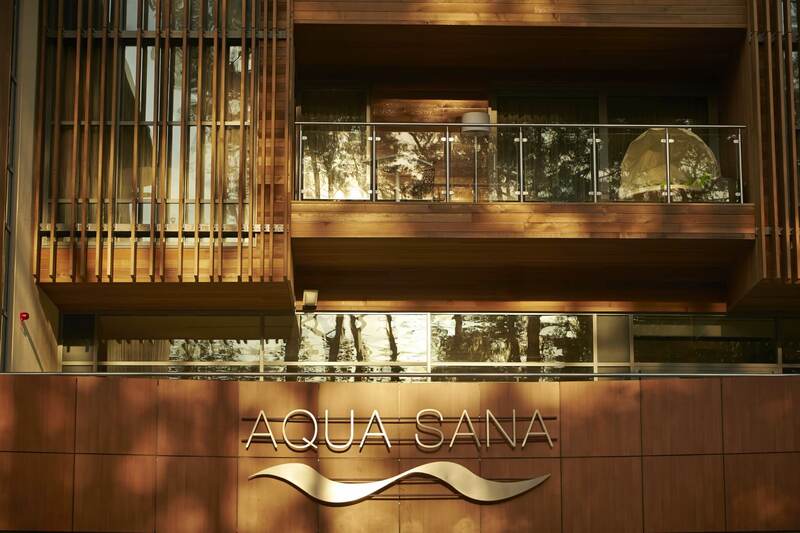 The World of Spa which sits at the heart of the Aqua Sana Spa can accommodate up to 200 guests at a time and offers numerous thermal experiences in an innovative, social spa environment. Clever space planning was key to ensure ease of orientation and an exciting guest experience, the central focal point of which is light filled atrium, with spiral staircase lined with bamboo. The World of Spa has six thermal zones for guests to explore, which combine to a total of 26 multi-sensory experiences inspired by natural elements such as fire, ice, minerals and herbs. Guests are encouraged to relax in the 18m outdoor pool, bathe in the forest setting or simply sleep on numerous couches and loungers within the spa or on the terraces. Aqua Sana offers an accessible, easy journey, designed to put guests at ease straight away so they can relax and really enjoy their spa time. 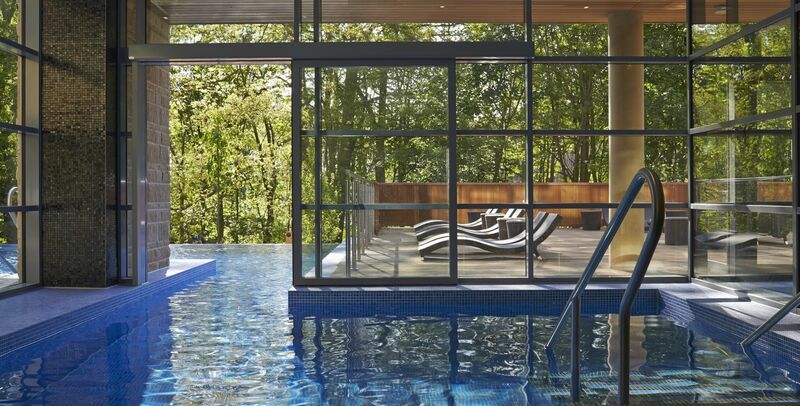 The sheer vastness of this spa has been carefully disguised through smart design. 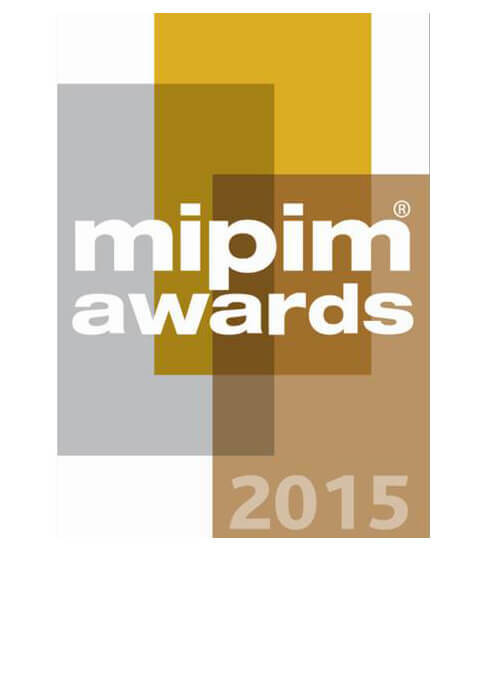 This was achieved by creating a series of zones with their own mood and feel. 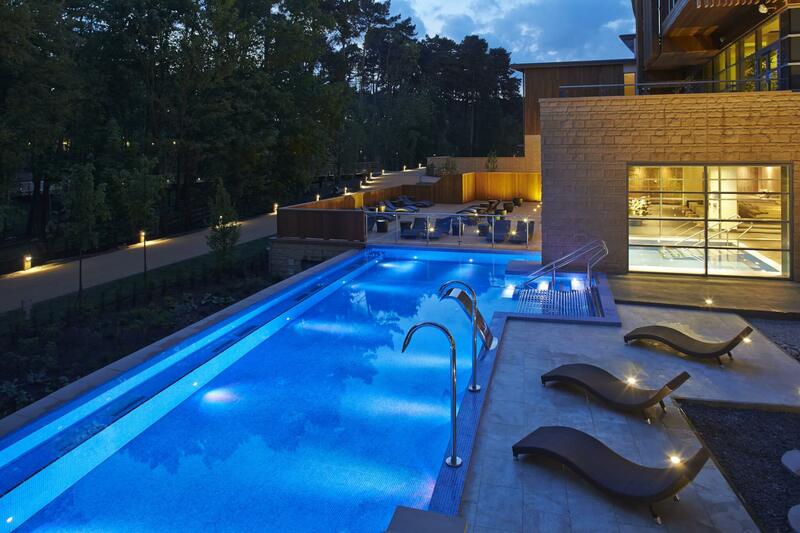 Aqua Sana Woburn is a cleverly designed spa with so much to offer. 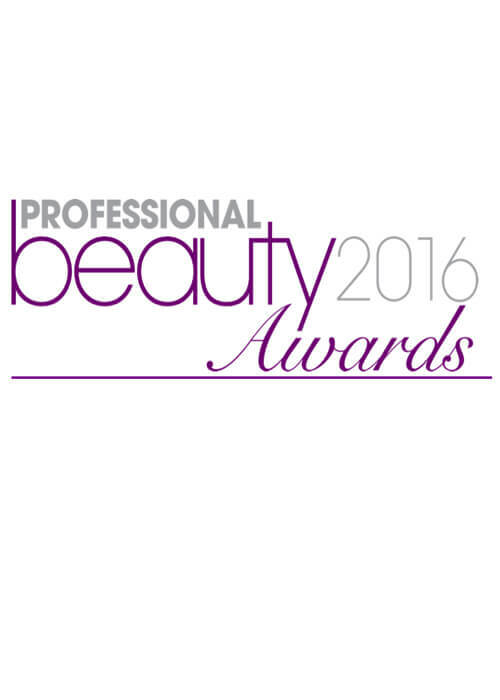 The customer service is excellent and the spa has a warm and friendly feel.